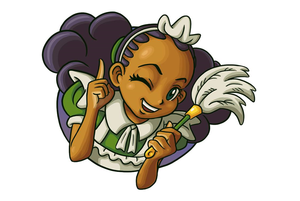 Pitt & Kantrop was a 2005 cartoon that aired in several European countries, primarily on the Eurovision and CBBC networks. 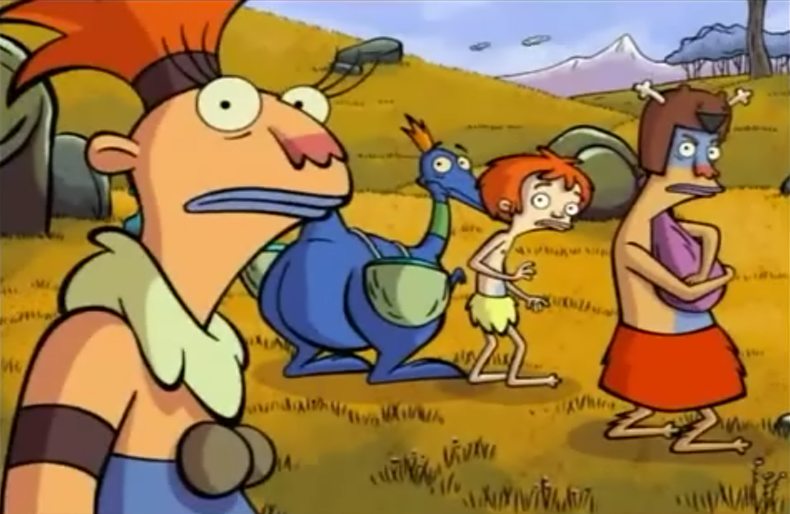 The show was about a tribe of cavemen; the protagonist being a boy named Pitt who had orange hair, and a blue flying dinosaur that he'd befriended named Kantrop. The characters usually wore furs with body paint. The show ran for one season, which consisted of 26 episodes. Several of these episodes can be found online, but very few can be found in English. YouTube user seriescgn97 has episodes 1 and 7 uploaded in Spanish; YouTube channel Kidz Tube has episode 2 uploaded in French; YouTube user classicnewcbbc has episode 11 uploaded in English.